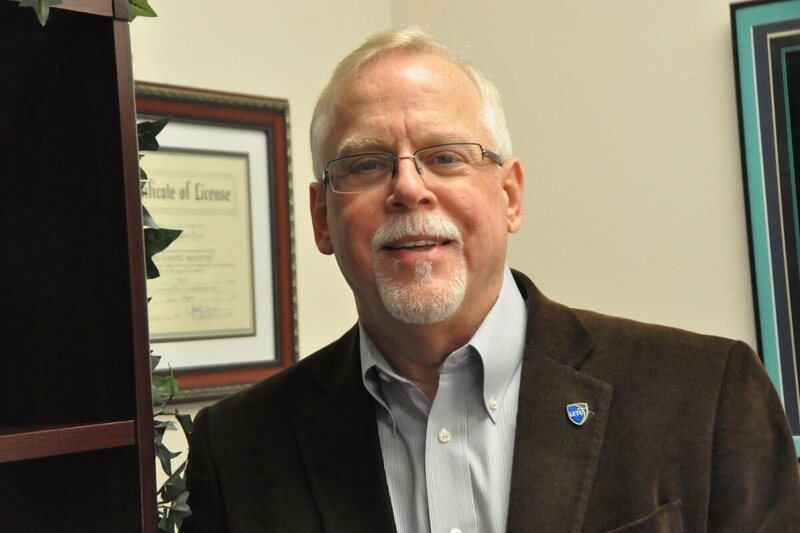 Tom Bevan is the Executive Director of the (new) LeTourneau University Foundation. With over 20 years of experience in financial planning, trusts, annuities, estate and legacy planning, Tom knows which plans and financial instruments can help people ensure that the things the Lord has entrusted to them are safeguarded for generations to come as their final legacy. "Significant tax advantages are still available during this window of time before the next tax code changes," Tom said. He has built educational programs to assist donors to understand the options they have, depending on their circumstances, that can be custom designed around needs and ultimate gift intentions. Tom and his wife, Laura, have three grown children—the youngest of whom is an LETU electrical engineering alumnus. Their youngest son, David, who graduated in 2010, lives with his wife, Elizabeth, in Longview with their three children. Tom says being closer to the grandchildren has been a true blessing. Tom can be reached at TomBevan@letu.edu or by phone at 903.233.3833.